Choose between two models of this basic, electronic STEEL AND ALUMINIUM THICKNESS GAUGE. Ferrous for steel or Combo for steel and aluminum. 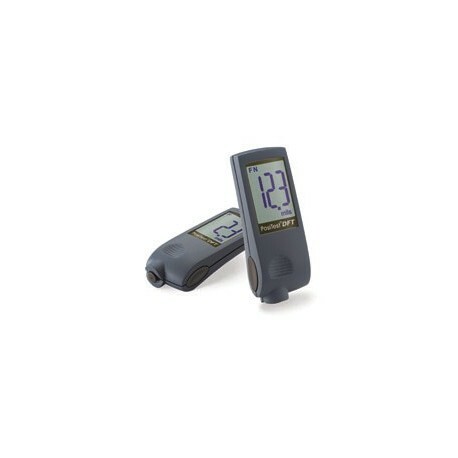 This pocket-size and lightweight gage features a large LCD, a built-in probe, and simple operation. E376/G12, BS3900-C5, SSPC-PA2 and others.